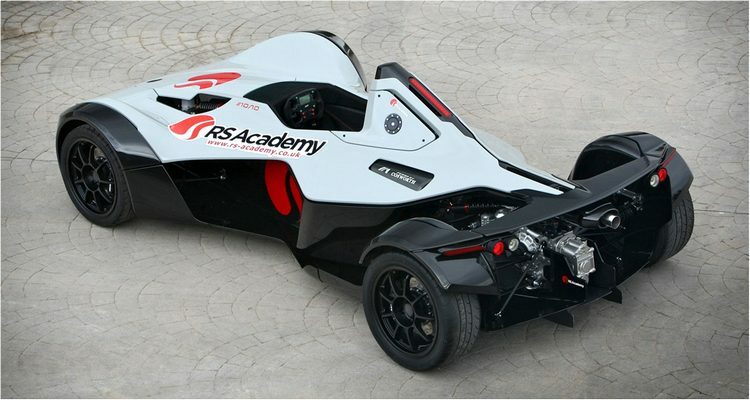 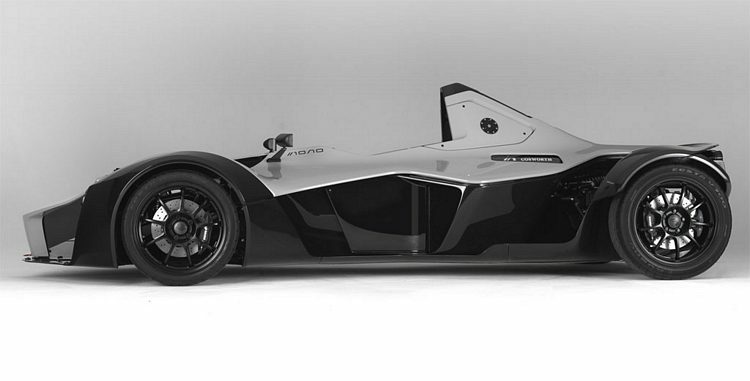 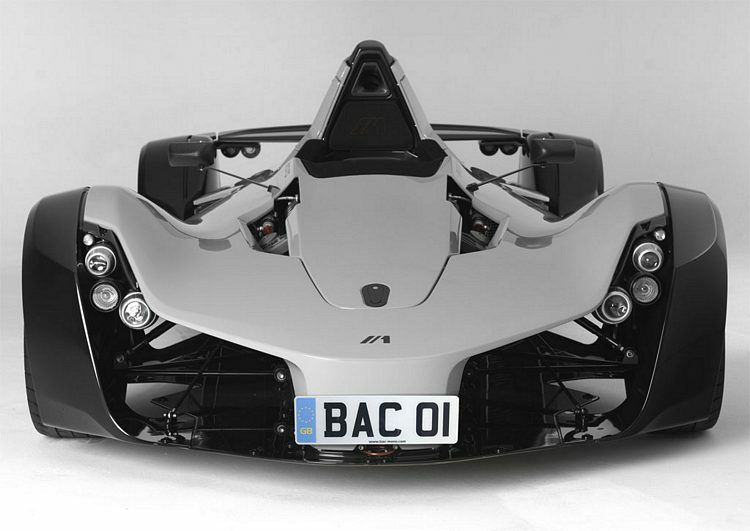 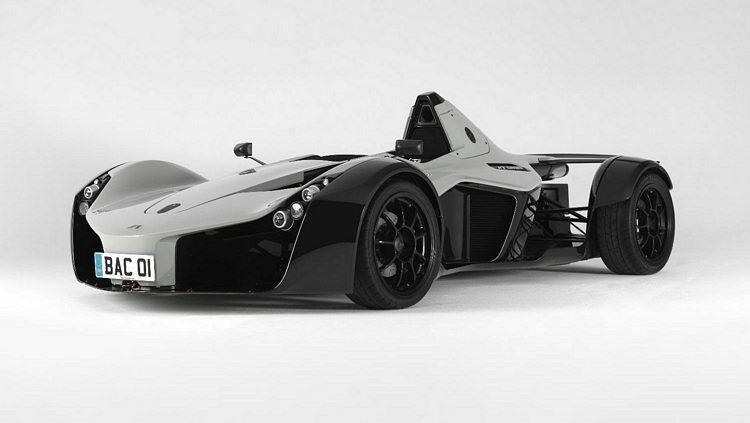 Additional Info: The BAC Mono is designed, engineered and built by Briggs Automotive Company in the UK and is essentially a road legal single seat racing car. 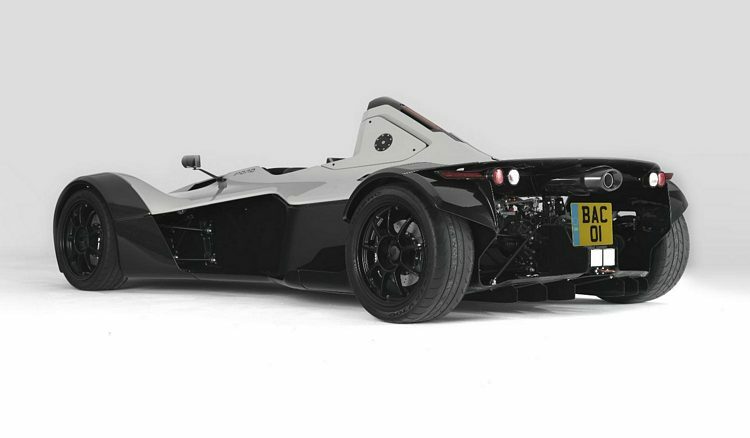 Made with high strength carbon fibre composite around a steel safety cell and a FIA compliant steel rollover structure, a sophisticated side impact structure and a front carbon crashbox. 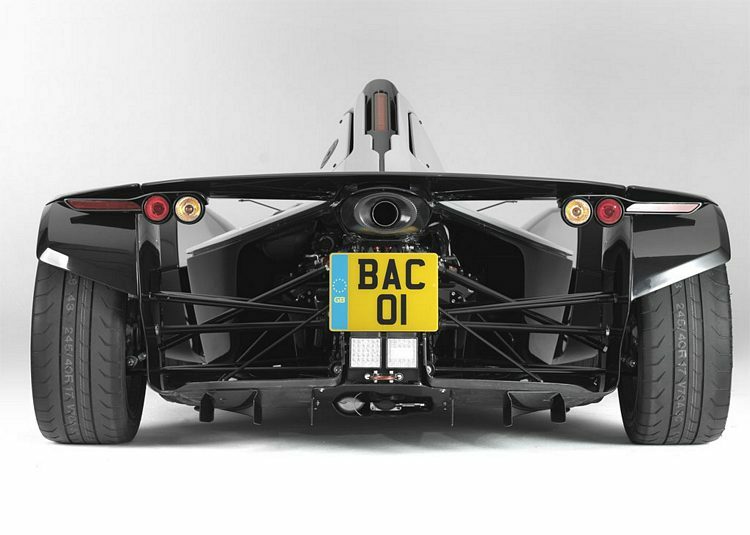 Power comes from a 2.3 litre Cosworth engine and the suspension is fully adjustable.